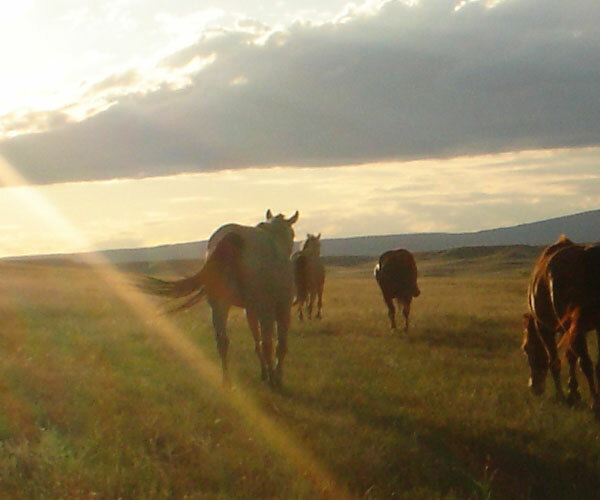 Ole time, honest to goodness family ranching; lots of space, peace and quiet. 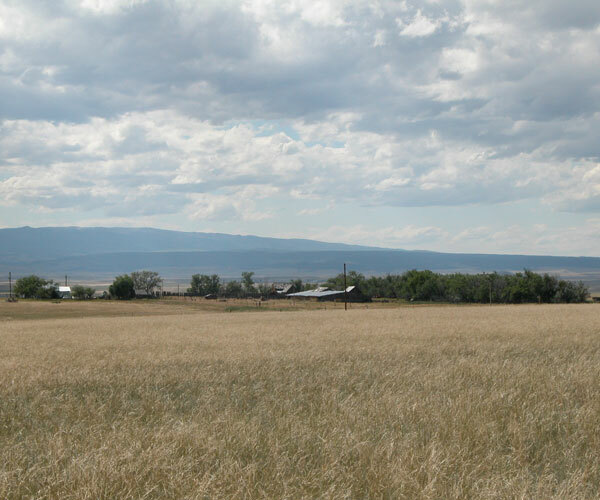 Kombols homesteaded this ranch in 1909--rolling native prairie and vast blue sky stretching toward the Little Snowy and the Big Snowy Mountains to the west. 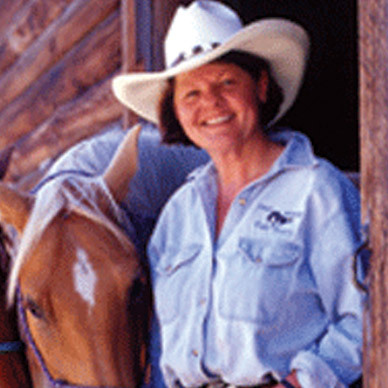 Today Terry and Cathy Kombol work side by side on the ranch while the fourth generation of Kombols are making plans to follow in the footsteps of their forefathers. 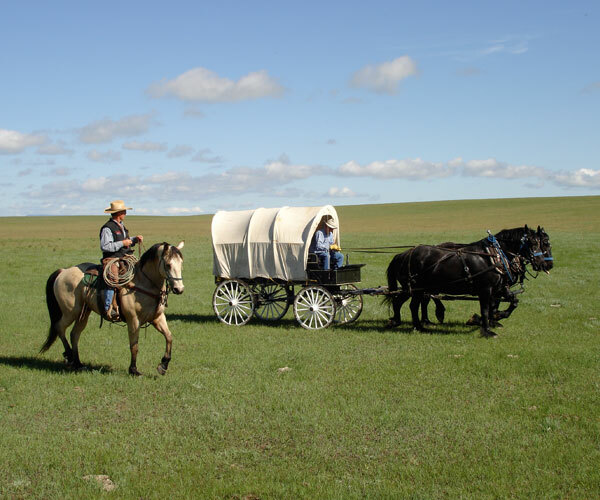 Enjoy the warm and friendly atmosphere and wide-ranging ranch activities that combine to capture and enrich the lives of guests. The Kombols have just about everything one could ask for -- cattle, horses, sheep, goats, a donkey named Hombre and working border collies. Family and friends eat hearty ranch meals featuring natural ranch-raised beef and lamb. Spring is all about calving and lambing and kidding the goats. Branding is a time when friends and neighbors share the work as well as the good food, music and storytelling. Riding and roping is a way of life for the Kombols. Their cattle drives are the highlights of the summer. 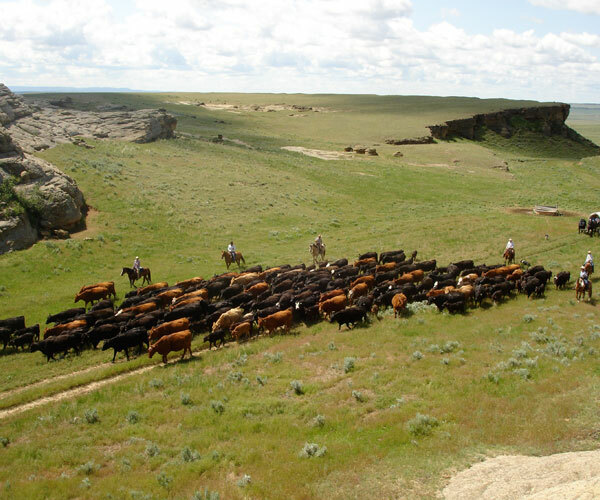 Cattle are gathered in the fall and trailed home; calves are shipped to market and pre-conditioning begins the cycle for the next year’s calf crop. 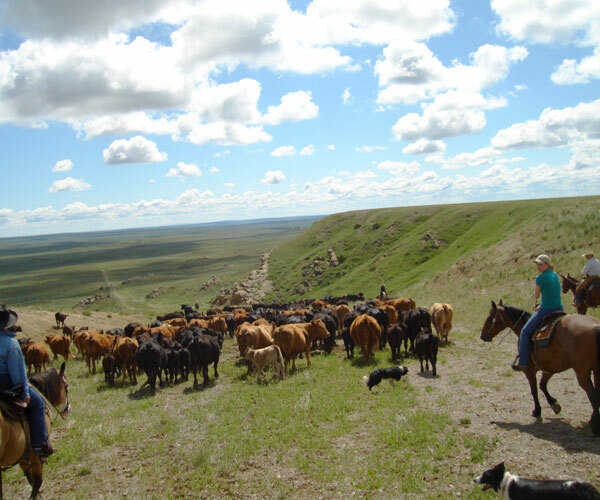 Call to learn more about the year’s cattle working schedules. 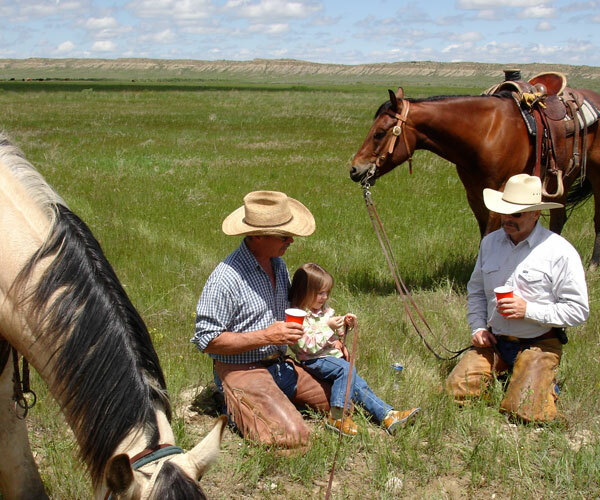 Trailing to summer pasture or gathering in the fall is one of the great cowboy experiences. Terry is also the neighborhood “pump guy”. He learned the way of water from his dad and he’s the one everyone calls if their windmill water pump does not work. Quilting is both a passion and an addiction for Cathy. Her handiwork graces the ranch house and favorite pieces of fabric stitched together make a link to the family’s past. Be sure to take a sneak peak at the work-in-progress in her sewing room. Stay in the comfortable Ranch House Guest Rooms with dedicated guest bathroom. Two guest rooms, both with double beds.